In May 2000, the Concerned Residents of Sheep Creek complained to the Board that logging had damaged the Lussier River watershed. 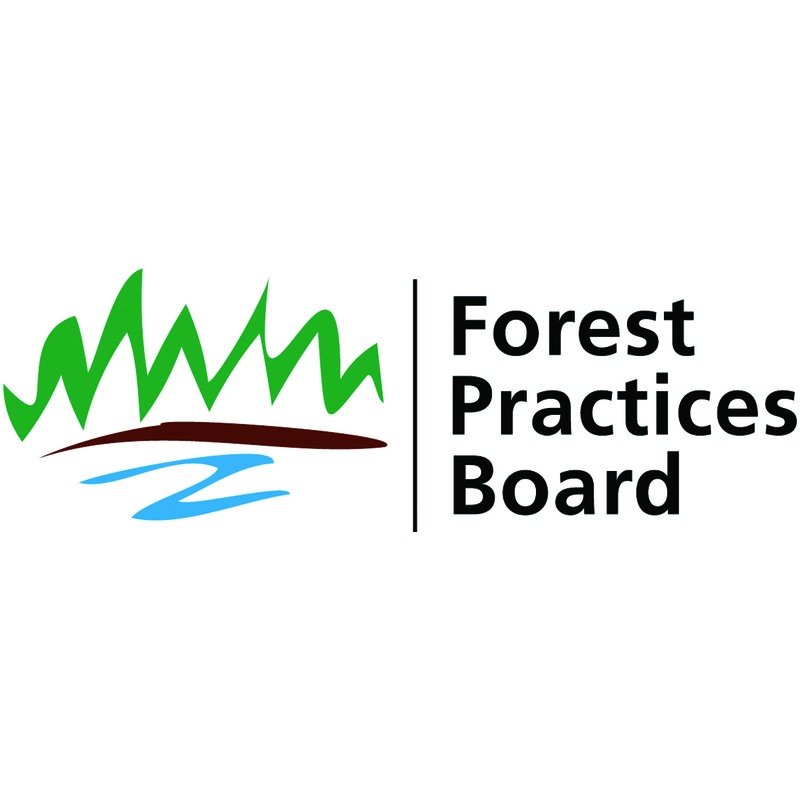 The complaint concerns harvesting approved by the Ministry of Forests in 1998 in Coyote Creek and Nichol Creek, both tributaries of the Lussier River. The complainant asserted that: continued logging has worsened erosion of private and public lands; not enough timbered wildlife habitat has been retained; the forest development plan review and comment process was inadequate; and Ministry of Forests staff provided misleading information about the status of harvested areas in the watershed. Crestbrook Forest Industries Ltd. (the licensee), now Tembec Industries Inc. (Tembec), had not completed the approved harvesting by May 2000. The licensee’s intention to continue logging the approved cutblocks prompted the complaint.